I was on the Lab Coat Agents Facebook page today and came across a post regarding why a 5-Star Yelp review wound up under the line. I then read all of the responses up till now and many of them were accurate while others were errant and others were just hateful opinions. 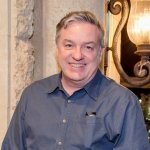 I decided to write up a post to share with the group. 1) Yelp wants ACTIVE Yelpers to be organically motivated to leave reviews. 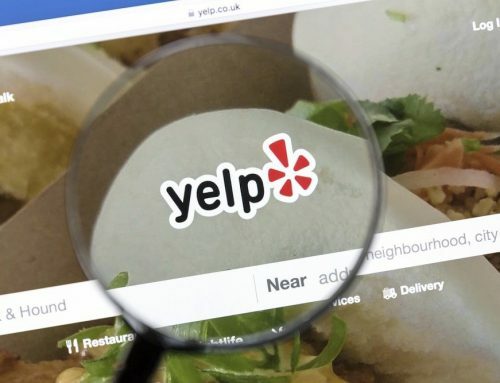 This is why you never send out a blast to the multitudes asking for Yelp reviews because their “Gate Keeper” algorithm will see a cluster of reviews coming in within a short period of time, which tells them you sent out a blast. They don’t like that. It’s not to say you can’t ask people for Yelp reviews one on one, but they have to be ACTIVE Yelpers. 2) Yelp knows when new consumer accounts are created. It knows 5 minutes later a Yelp review was left from a new account, never to be heard from again. This is also to protect you from haters, consumers you never did business with or ex-employees. In fact I wrote an article on how to get these types of reviews removed here. 3) You can’t game the system. 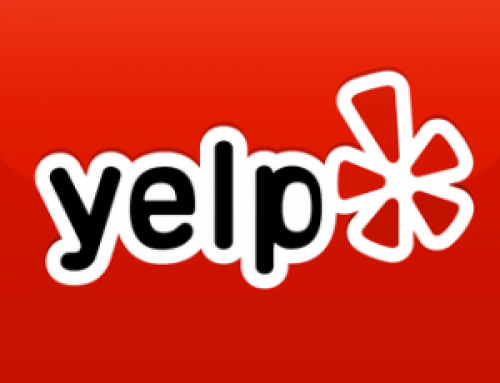 Just getting friends and leaving 20 reviews, if done over a short period of time will not qualify that person as an active Yelper. Too much, too soon. And do you think asking your client to jump through a bunch of hoops just so that their review will be on top respects their time? 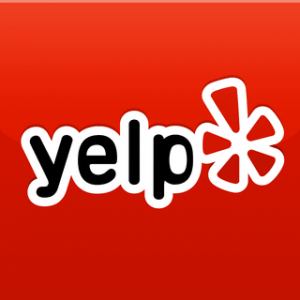 An active Yelper not only has a profile image and friends, but they need the Yelp app on their phone. They need a history of checking in from businesses like restaurants and leaving reviews over a period of time. 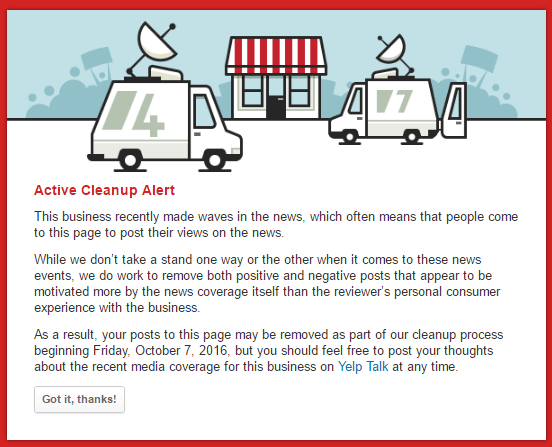 Once Yelp sees a credible history, that review they placed under the line may be moved to the active section. I am an active Yelper. 4) The Yelp conspiracy is a nothingburger. 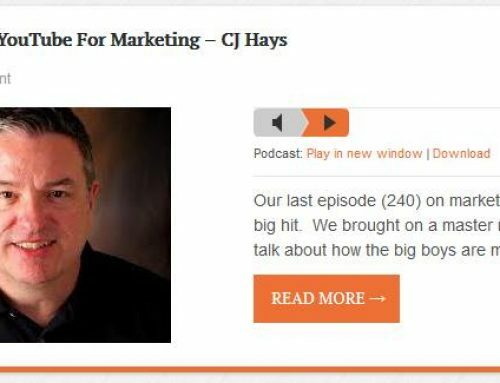 There were a number of over zealous sales people back in the day that would lead you to believe if you did not buy their advertising, your good reviews would be pushed down. That was never company policy. Some still try the pitch from time to time but you need to call their bluff and report them. The FTC investigated and took no action. 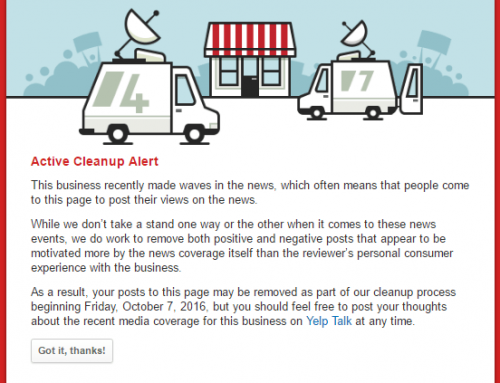 And there are ways to get bad Yelp reviews removed as noted in an article I pointed out above. 5) You can hate Yelp but you really need to embrace Yelp. 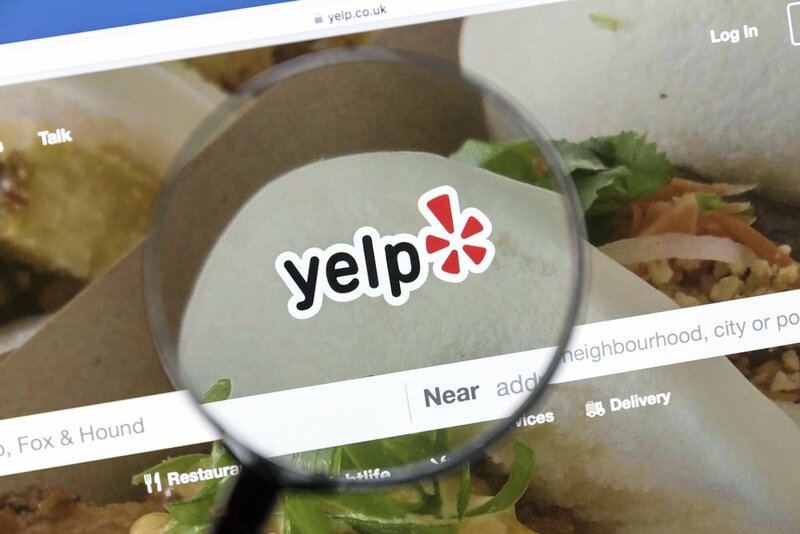 Sure you can choose not to establish a Yelp page for your business and focus on other review systems, but it can also be a major source for leads. 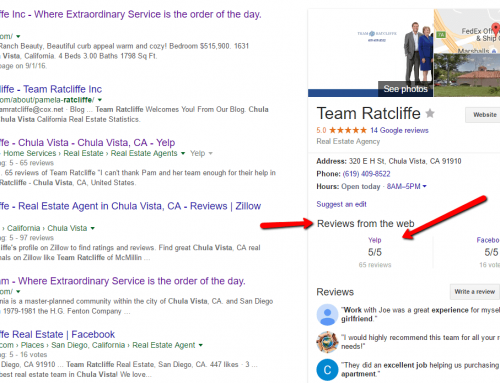 I know many agents that get leads regularly from Yelp. And if you acquire a good amount of Yelp reviews, that is the time to advertise. 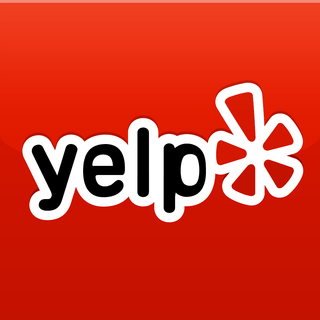 And, Yelp uses the gold star system which helps in making your online reviews look more rounded. 6) Claim your Yelp or Google account. 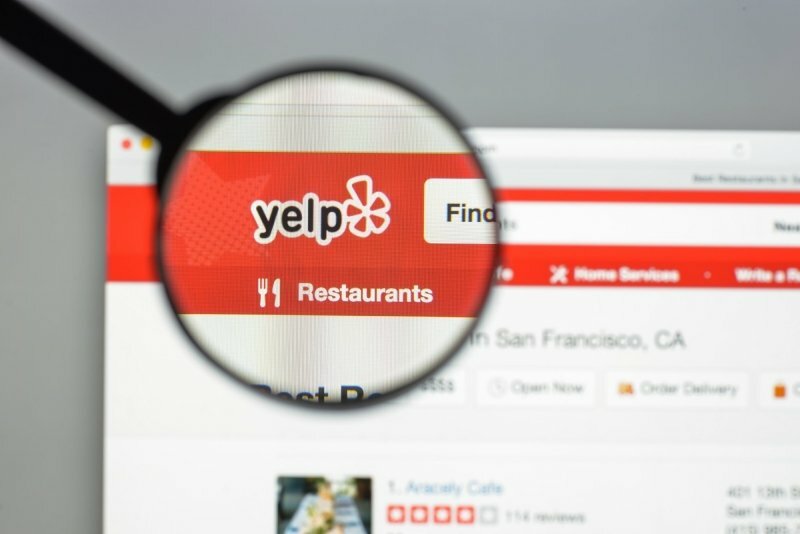 If you have not established a Yelp business page or Google business page, sometimes they create them on their own from business license databases. I am not a fan of this at all because people can still leave reviews on unclaimed business pages. You can always get them removed but it is better to claim them, add accurate information and be proactive to get 5 star reviews. 7) Google is great. 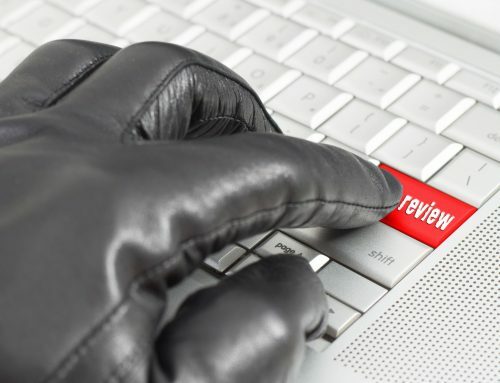 It is safe to assume if the largest search engine in the world has a review system, you should probably pay attention to it. 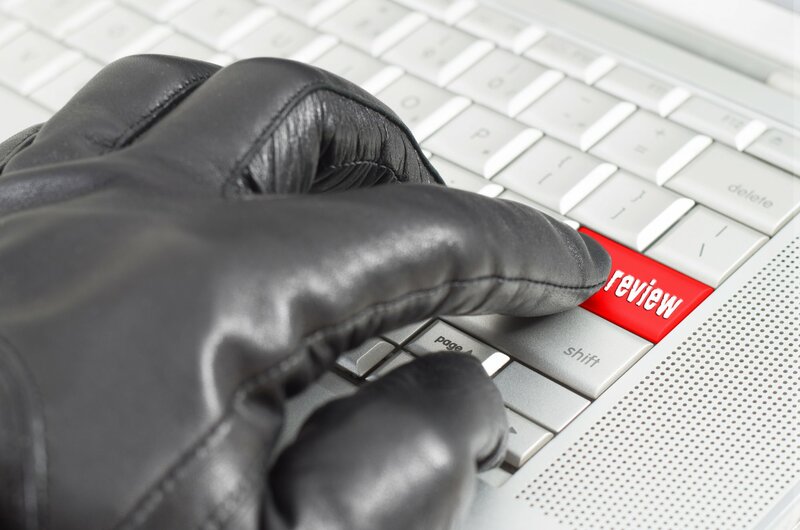 Make sure people write out a full review and not just leave a star rating. 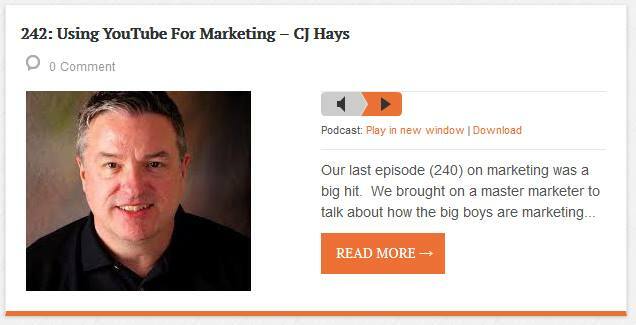 The more experiential content the better. Same goes with Yelp. They rate the reviews on experiential content and the amount of words used. If you do not have a Google business page, go here to create one. 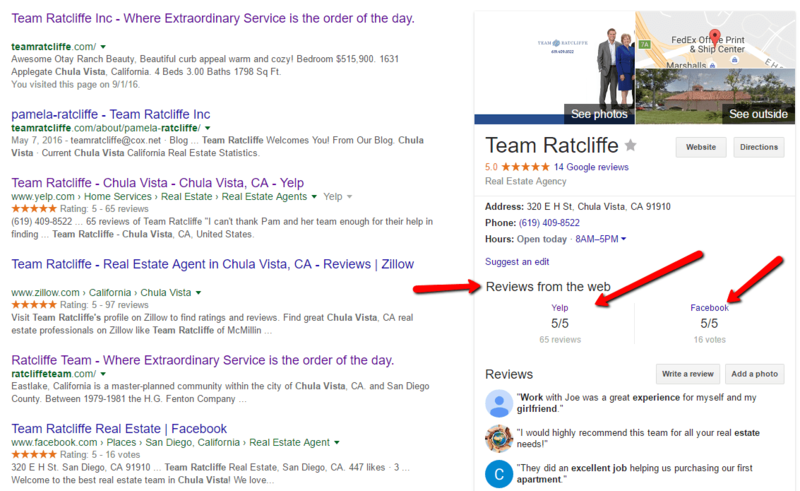 This places you in the Google business directory and you could wind up in the “three pack” on page one of Google for Realtor search results. 8) Google has a gate keeper as well. If the individual signs up for Google+ just to leave you a review and is never heard from again, the review might get ghosted or moved down the list. Organics is important. 9) Facebook has a gold star system that will show up in the search results. Just about everybody has a Facebook account and it is usually active on their phone or computer. Facebook is always the fallback if your clients are not Yelpers or Google members. In addition, it’s harder to leave fake reviews on Facebook. 10) If you are a Zillow Premier Agent and/or buying leads and you don’t have a competitive amount of Zillow reviews for your market, you are not the shiny penny. 11) Be proactive. 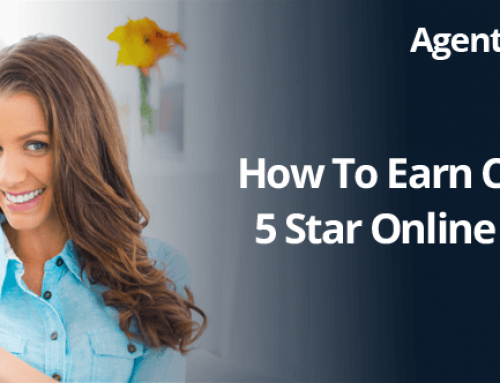 I know of agents that prep the buyer/seller for future reviews in the beginning of their relationships. As in, (paraphrasing), “when we get this done I am going to ask you to leave me some online reviews” and then asking again while the client is doing the happy dance at the conclusion of the transaction. That’s pretty much it. I figured it would be easier to write in a post vs just going on for days in a Facebook reply. Thanks for your time.